and you may not get to fish !! Please be courteous to each other and to the general public. Please take care of your fish with ice and/or fish care additives. Please prepare your boat BEFORE you get to the boat ramp. After you launch your boat please move it away from the launch area so the next boat can launch. Please let the tournament committee load their boats first so that they can prepare the weigh in site. Committee members will be wearing yellow vests. 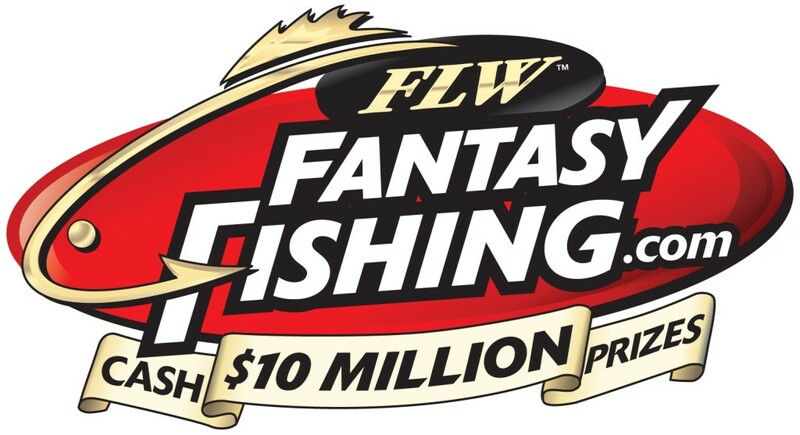 Five (5) bass limit for Open/Team Tournaments. Fish as a team or fish alone. Paying to 20% of the field !! !